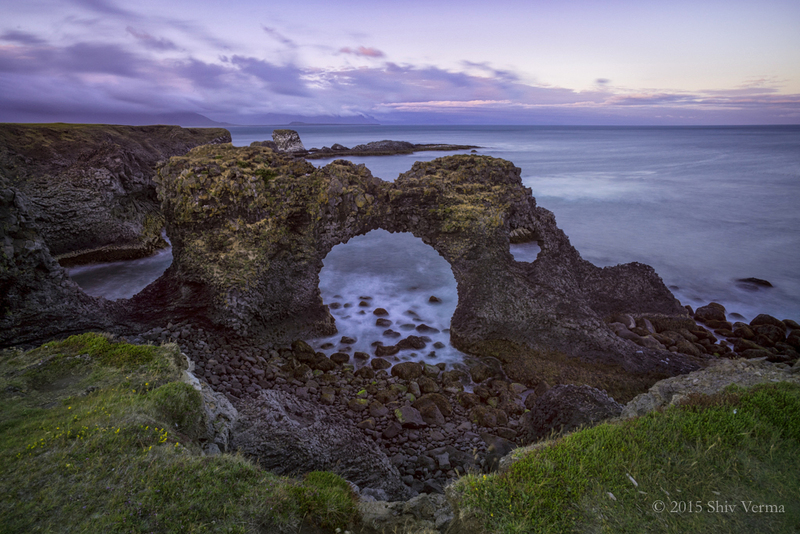 September – Iceland – The Land of Fire and Ice Photo Tour a Workshop. In-country transportation, lodging, and breakfast included. Oct – Finger Lakes – Fall and Falls – Photo Tour and Workshop. Lodging and Breakfast included.